This weekend, as the Dingos take on the Kangaroos in Round 2, the club is proud to honour longtime clubman Chris "Butch" Buczkowski, as he plays his 200th CAFA/OAFL/AFLO match. 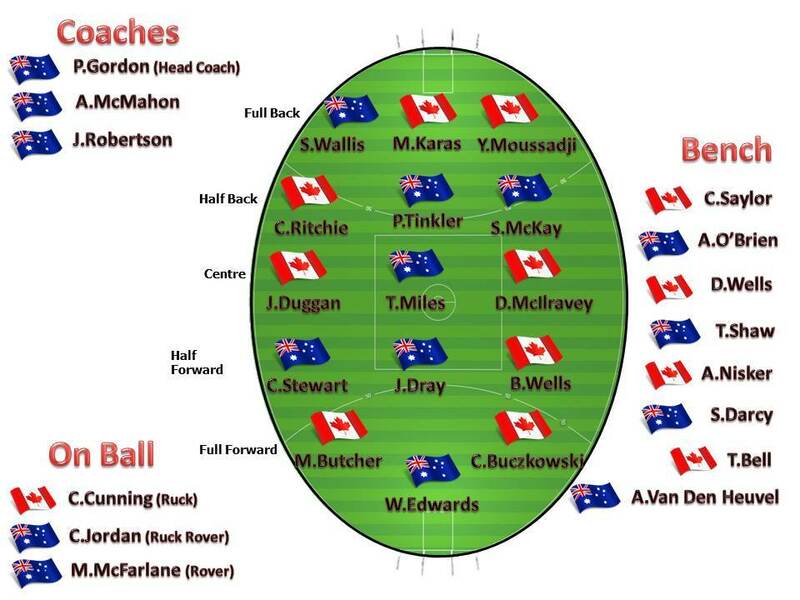 Butch is the first Dingo ever to reach this milestone and one of the few to do so in the history of footy in Ontario. 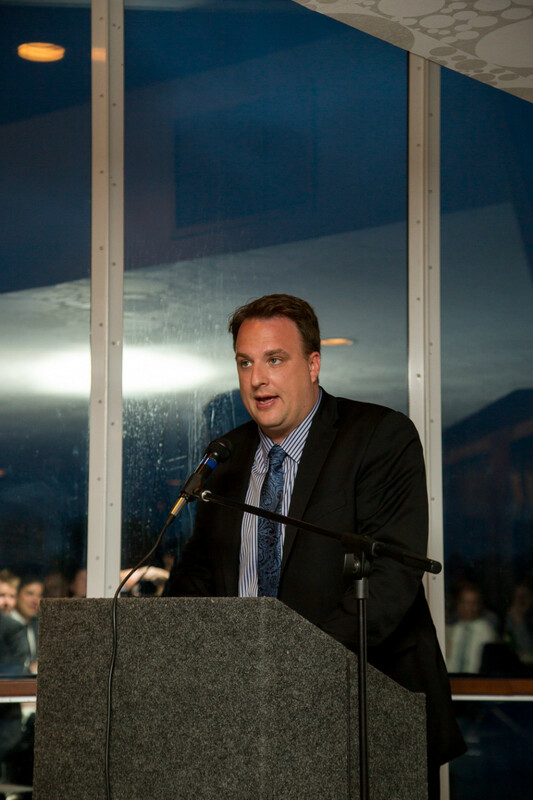 It's hard to say where the Toronto Dingos Football Club would be without Butch’s contributions over the years. A member of the Red & Black since 2001, Butch has committed himself to the sport and his teammates with uncommon enthusiasm and dedication. Certainly, with the possible exceptions of Paul Tinkler and Craig Stewart, there is no one who has been more impactful nor done more to keep the club healthy and strong. Since his rookie campaign in 2001, Butch has won the Stewart Award as Best & Fairest Canadian, along with 5 Goal-kicking awards. 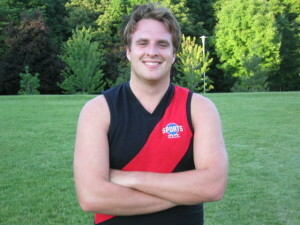 He has won the Steinberg Award for Clubman of the Year and been named to the OAFL AllStar team on multiple occasions. He has also represented Canada internationally, playing footy in Australia and the USA. For over 6 years in a row, Butch did not miss a single game, regular season or Finals. He is the all-time leader in games played, and sits second all-time for goals scored for the Dingos. Off the field, Butch has been a leader in the club for many years. A tireless Team Manager, Butch has handled the unenviable task of gathering a lineup each week for many years, cajoling, pleading, and assuring every hesitant player that they would have an easy game in the forward pocket. 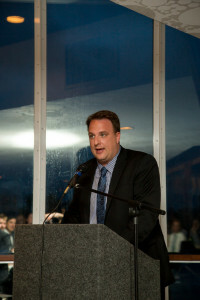 In addition, he has served 6 years as Assistant Coach and another as Head Coach. For all of these contributions, Butch was inducted as a Life Member of the Toronto Dingos in 2010 and named in the Forward Line of the Dingos’ 20th Anniversary All-Star Team in 2015. Well done, Butch, on all of your incredible achievements and congratulations on playing your 200th for the Red & Black.